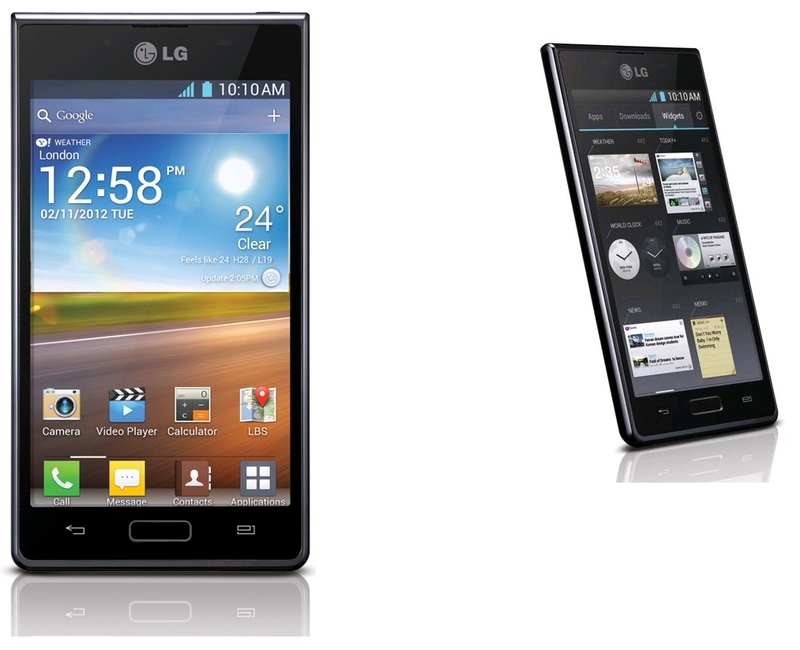 The LG Optimus L7 P700 is an affordable smartphone that blends high-fashion with high-tech. It is worth noting that this phone has been announced in February 2012 and released in May the same year. This modern device may bring you dissatisfaction when it stops working at a normal level or show signs of unresponsiveness. However, with by simply hard resetting the LG Optimus L7 to factory settings, all problems should vanish. The LG Optimus represents a practical, affordable, as well as simple, yet elegant phone whose beauty lies far deeper than that noticed at first sight. With each option, you will observe yet another fine detail and craft statement. It is the largest in its class, having a 4.3” wide display and 480 x 800 pixels resolution. Also, it should be mentioned here that the L7 P700 runs on Android OS, v4.0.3 (Ice Cream Sandwich) and has a Qualcomm MSM7227A Snapdragon processor. The device has an IPS LCD capacitive touchscreen, with 16M colors, which is covered with Corning Gorilla Glass protection.It is lightweight, having just 122 g, and the following dimensions: 125.5 x 67 x 8.7 mm (4.94 x 2.64 x 0.34 in). As nice as this smartphone may seem, it can freeze in time and cause irritation to its user. However, you do not have to panic, as you can say goodbye to all such problems with a simple process called a software refresh. Press and hold the Volume Down key and the Power button. Touch and hold the Menu key if the LED at the bottom of the phone lights on. When your phone vibrates, release just the Power key. Before the LG logo disappears, release all phone buttons. Tap on the Apps tab, go to Settings and select Backup and Reset. Tap on the Reset device option and then choose Delete all.